He said his favorite thing about her was her joy + all I could think about was this F. Scott Fitzgerald quote, "She was beautiful, deep down to her soul." - my favorite kind of beauty and my favorite kind of love. 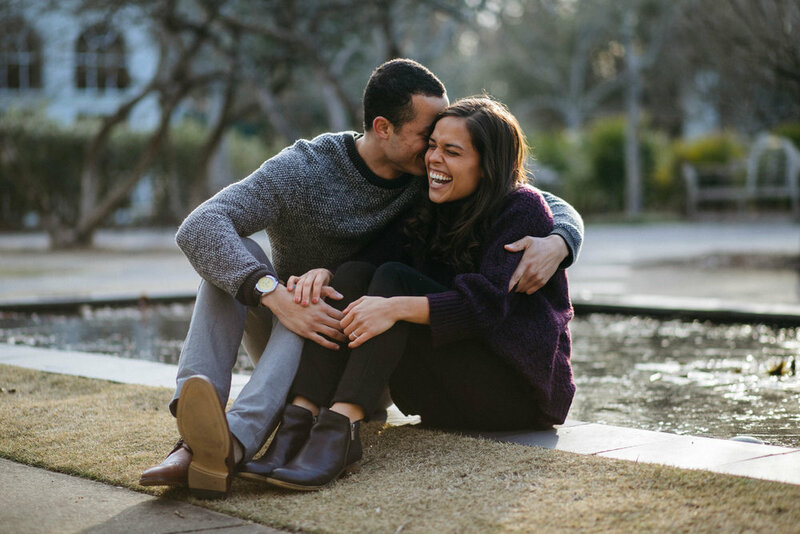 David and Danielle, you guys just beam with light and I can hardly wait for your March wedding!